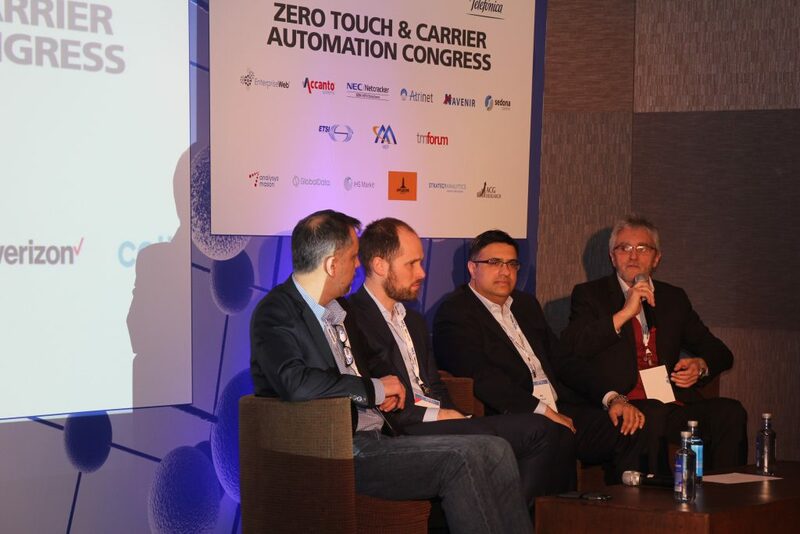 Inmanta CTO Bart Vanbrabant, PhD, participated in the Innovation for Zero Touch panel at the ETSI ZSM Forum and in the Carrier Automation debate, both at the Zero Touch & Carrier Automation (ZTA) Congress 2018 in Madrid, Spain. 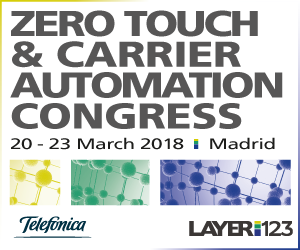 The first Zero Touch & Carrier Automation Congress and EXPO took place from 20 to 23 March 2018 in Madrid, Spain. 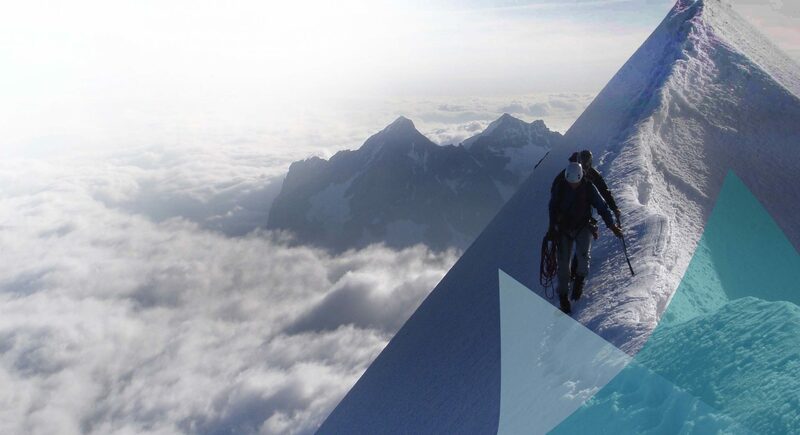 As automation is now the carriers’ top priority, the Congress focuses on this transformation of Network Operations, NFV Orchestration & Services Management to an automated, zero-touch future. Automation is necessary to operate 5G, to fully monetise new services enabled by SDN & NFV and to scale for IoT etc. On Tuesday, our CTO Bart Vanbrabant joined the panel at the ETSI ZSM Forum, together with Dave Duggal (EnterpriseWeb), Ari Banerjee (NEC/Netcracker) and Klaus Martiny (Deutsche Telekom). The panel was moderated by Anil Rao (Analysys Mason). 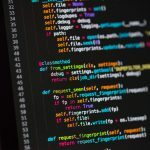 Bart expressed his vision on how to get forward in zero touch: what are the current challenges are and what are the key (first) steps to take? Many CSPs are immediately thinking about the complex use cases and extensive use of AI. However, quick steps forward can be taken by end-to-end automation of basic use cases without much intelligence. These basic use cases are the building blocks for the more complex use cases. Innovation for Zero Touch panel at ETSI ZSM Forum: (from left to right) Dave Duggal (EnterpriseWeb), Bart Vanbrabant (Inmanta), Ari Banerjee (NEC/Netcracker), Klaus Martiny (Deutsche Telekom). 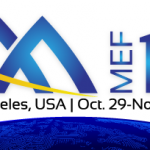 On Wednesday, our CTO participated in the Carrier Automation panel at ZTA, moderated by Michael Howard (IHS Markit). Bart Vanbrabant debated with Prayson Pate (ADVA) on advancements in carrier automation. During the 4-day congress, Inmanta showcased live demonstrations of their Inmanta Service Orchestrator. The demos involved the full life-cycle orchestration of a Clearwater vIMS and end-to-end orchestration of vCPE, incl. value-added services.